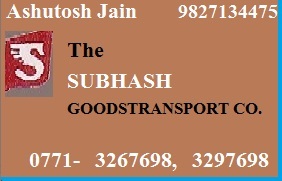 Welcome to online Tranport Directory Calltruck.me. 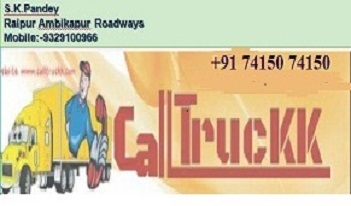 Calltruck is an online Transport and Truck support Bussiness Directory. 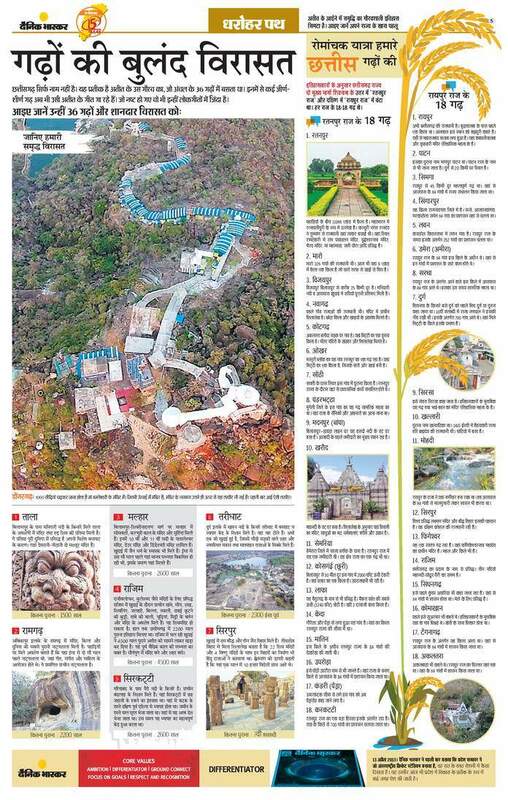 It self is a best Transport Solution Covering entire Chhattisgarh & from Chhattisgarh to rest of India, along with Nepal, Bhutan and Bangladesh. 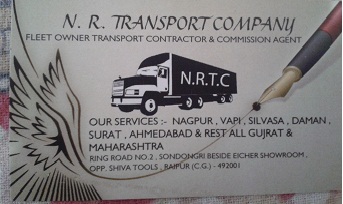 Address: BHARAT ONLINE TRANSPORT, Ring Road No.2, Bhanpuri Opp. Golden Market, Raipur, PIN- 492001, Chhattisgarh, India.